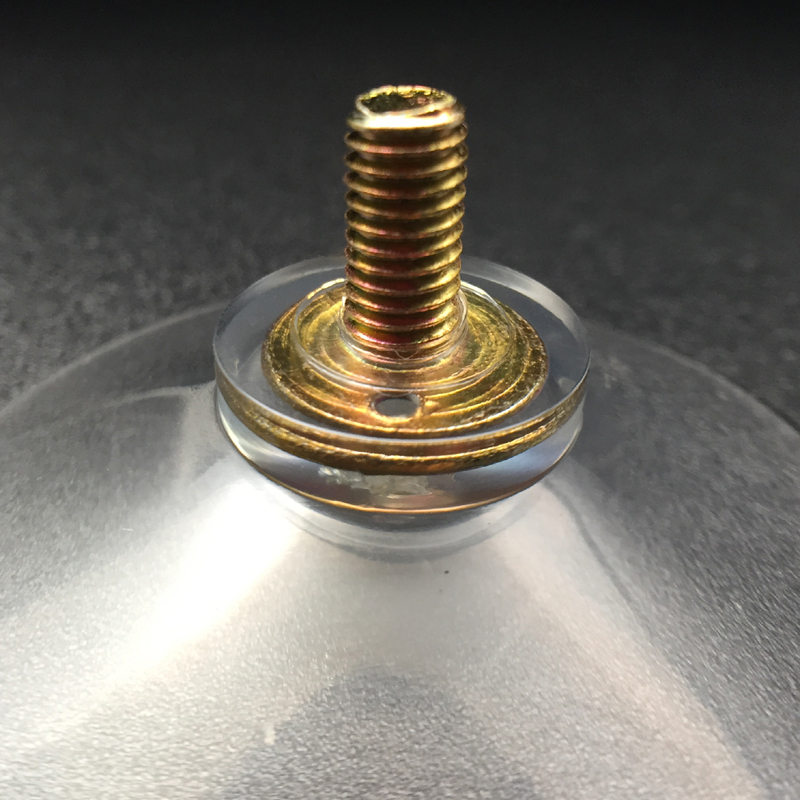 Large suction cup with metal screws. 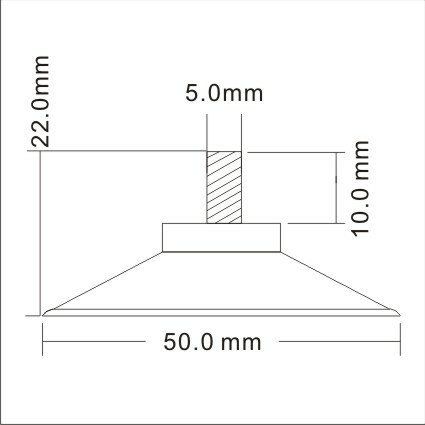 50mm diameter. The product which is used for sucking needs of the people is called as suckers. The suction cups are the form of suckers. The working face of these suction cups is made with an elastic and flexible substance. It has a curved shape which is affix to the surface. 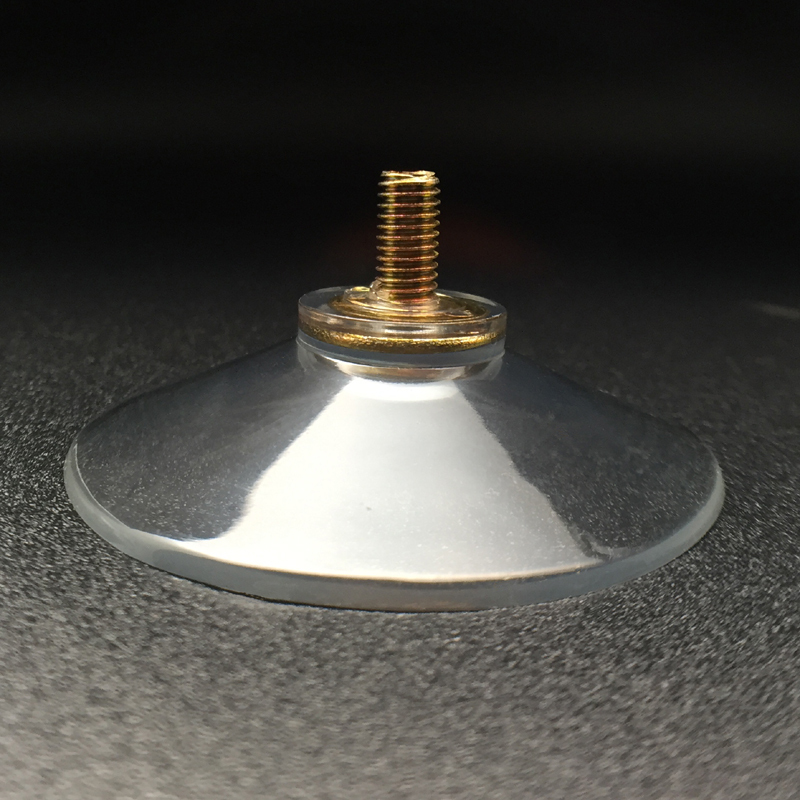 This curved section of this Suction cup-Screw and Nut 50M5 will fix to any kind of clean surfaces. When the round portion of this suction cup is pressed against a flat surface, the amount of space between the round portion and the surface is reduced. This will make the suction cup to expel the necessary pressure on the surface. 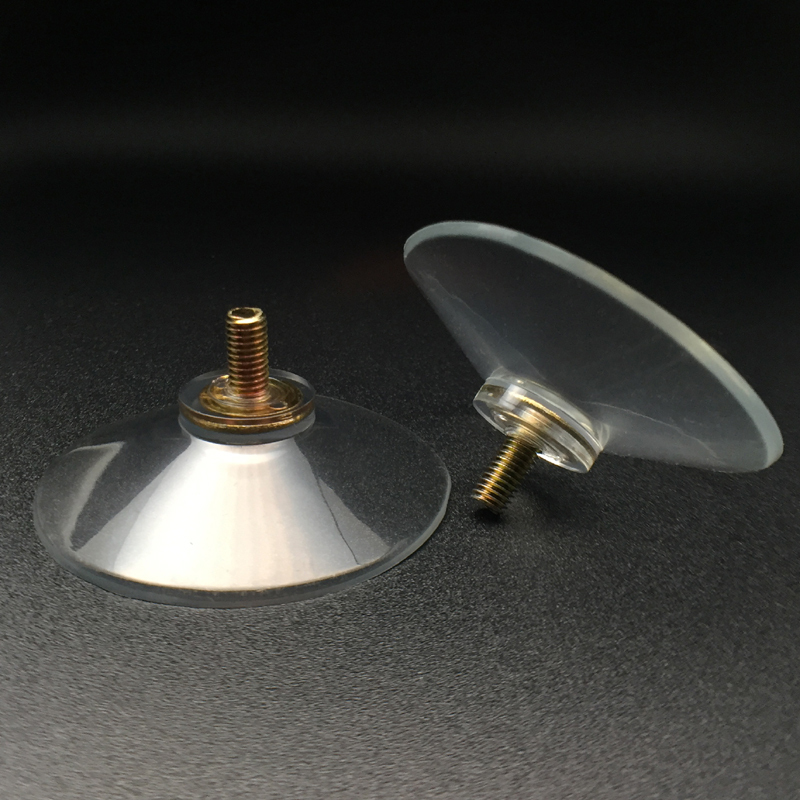 Users can use this suction cup for any kind of surface they want. This Suction cup material is easy to remove. Users can reuse this product at any time after removing it. This provides strong sucker to the surface on which it is fixed. 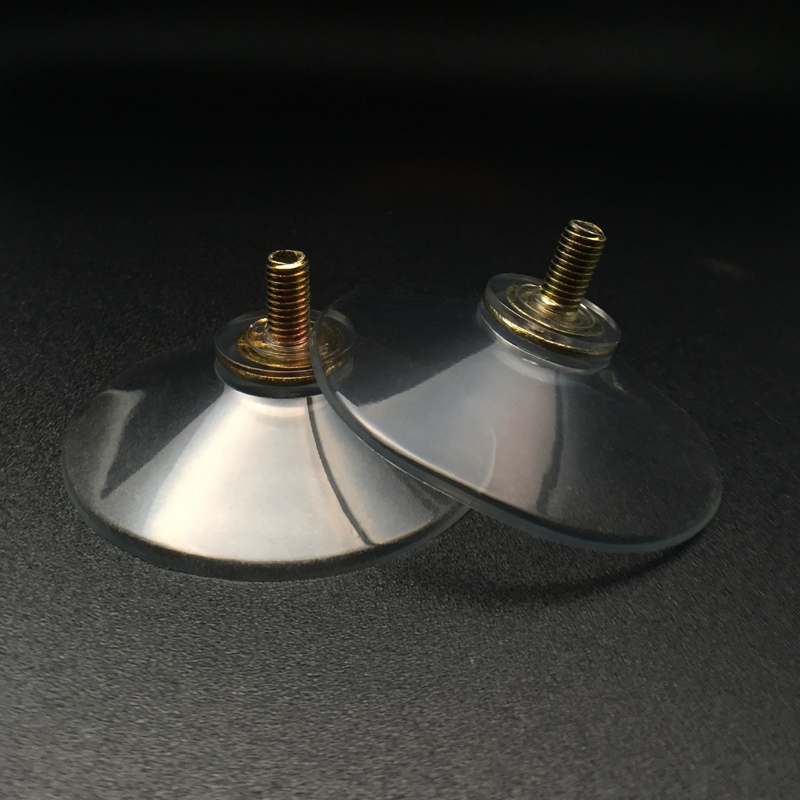 On buying this suction cup material, users have to specify the purpose of its use. That is user have to mention where they are going to use this suction cup like window or wall or bathroom.